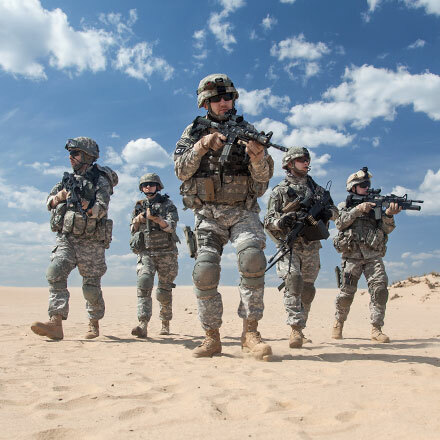 Rubbercraft is a leading supplier of seals and gaskets for military land systems as well as land base transportation programs such as High Speed Rail and Magnetic Levitation (MagLev) programs. 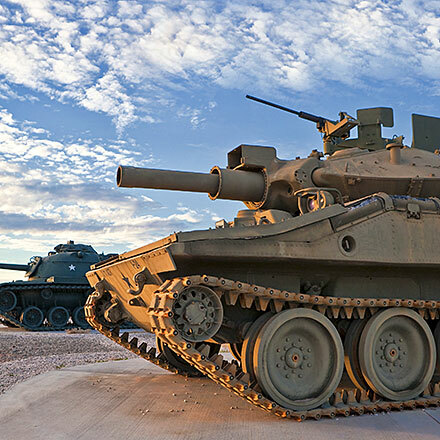 Our capabilities with EMI, thermally conductive and environmental seals are well suited for the high performance requirements of both military and commercial transportation programs. Rubbercraft’s range of Eyeguards, Eyecups and Eyeshields are used on a variety of optoelectronic devices for law enforcement and military applications. Designed with a sharp focus on the end user, these patented light secure shuttered eyeguards, eyecups and eyeshields feature unique characteristics to support the specialized requirements of the Armed Forces, Homeland Security and Law Enforcement Communities. Deserts, extreme cold, high temperatures, high moisture environments – think of the harshest, most difficult conditions in the field you can and Rubbercraft seals have been designed to perform. With a clear understanding that many of our sealing solutions are required to perform for the lifetime of the equipment, Rubbercraft’s superior elastomeric engineering capabilities and advanced manufacturing processes ensure that we specify and manufacture parts that perform under even the most demanding conditions. An in depth understanding of the performance characteristics of elastomer-based components in Aerospace, Defence and safety critical applications ensures that our engineering and account management teams bring a wealth of expertise to each new application. Blending your expertise with ours through working close relationships, we understand requirements, recommend optimal solutions and deliver – on time, on budget.